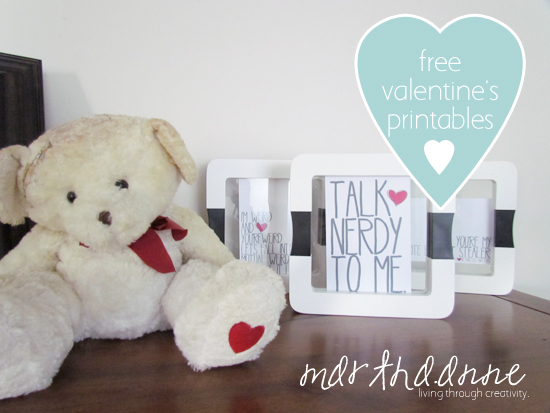 martha.anne - living through creativity: Valentine's Day Favorites! I'm back... from vacay that is! We finally went through with it and took off for a vacation to South Carolina. 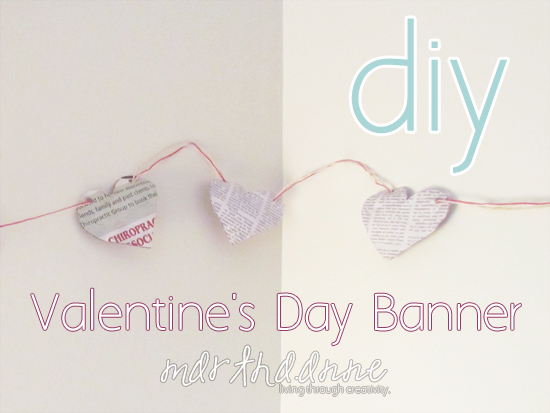 While I get all of the pics off of my camera and some work done around the Etsy Shop, I thought I'd share a few Valentine's Projects I'm loving... well, because it's almost here! 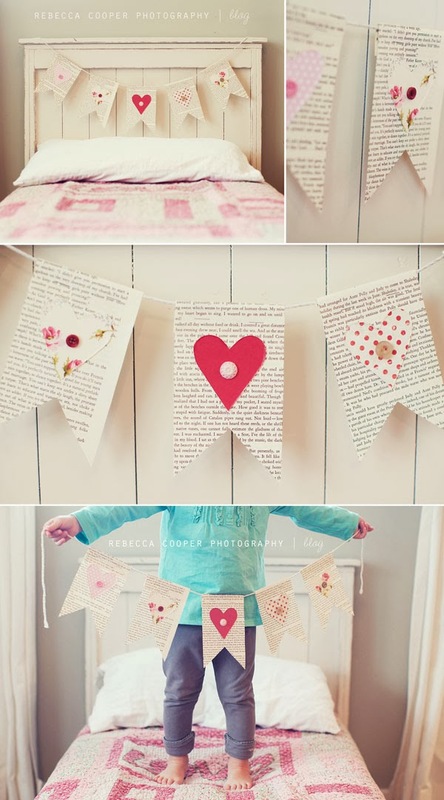 And this cute banner made from old newspaper... great to do with little ones as well! Well, except this one. I was really hoping to do something like this this year... we'll have to see what the week brings. And this is way too cute. 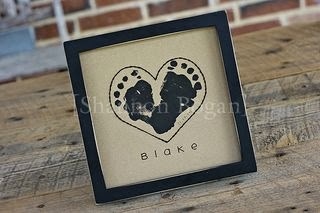 I can't wait to put together Valentine's when Little P gets older. There are so many good ideas out there! 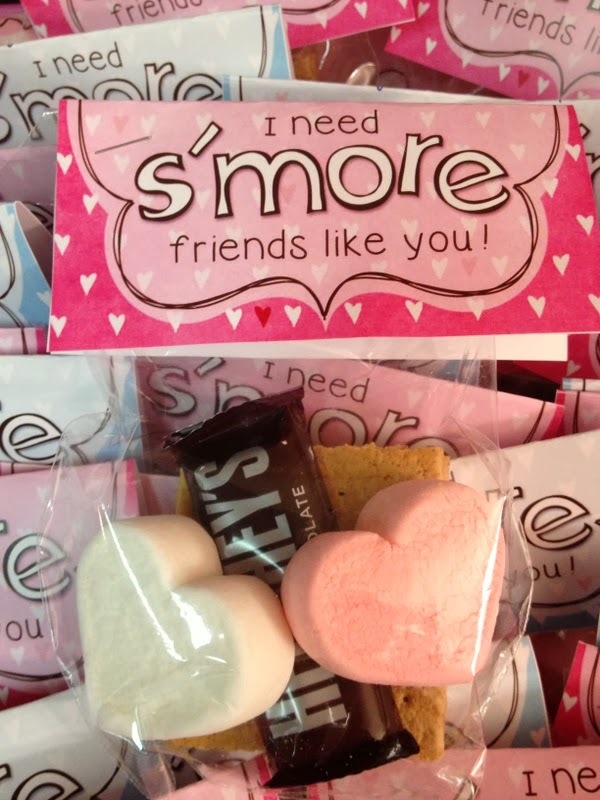 And of course, this even cuter Valentine's Day Banner. This is just way too cute for a little girls room. Alright... I'm getting back to work - well my kinda work that is. Watch in your email for this month's newsletter (you can sign up here) - you won't want to miss the great price changes I'm making to the Etsy Shop. While I was away I made a to do list and even came up with a new product. Hint - I went out and bought a sewing machine for it. Stay tuned. The hubby's off for a couple of more weeks and I'm getting down to business.